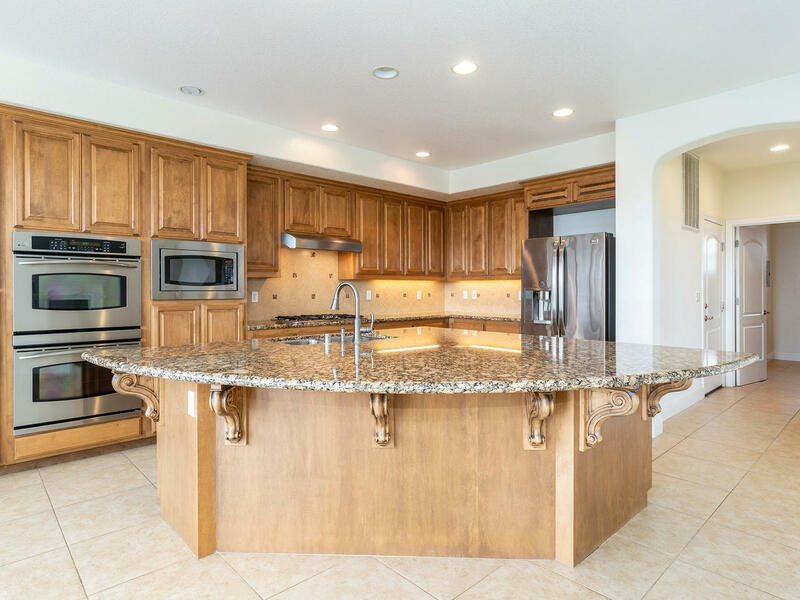 Turnkey beauty in Montana, 3822 sf on a large .30 acre corner lot. 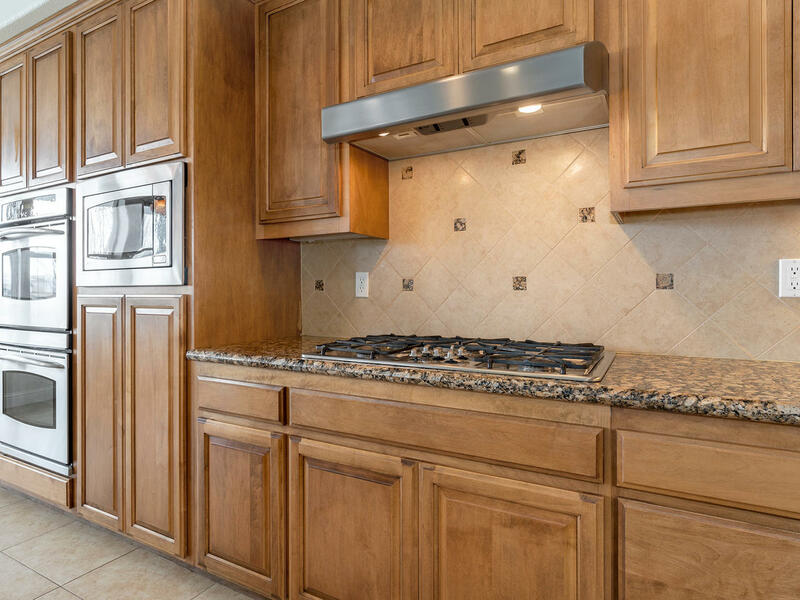 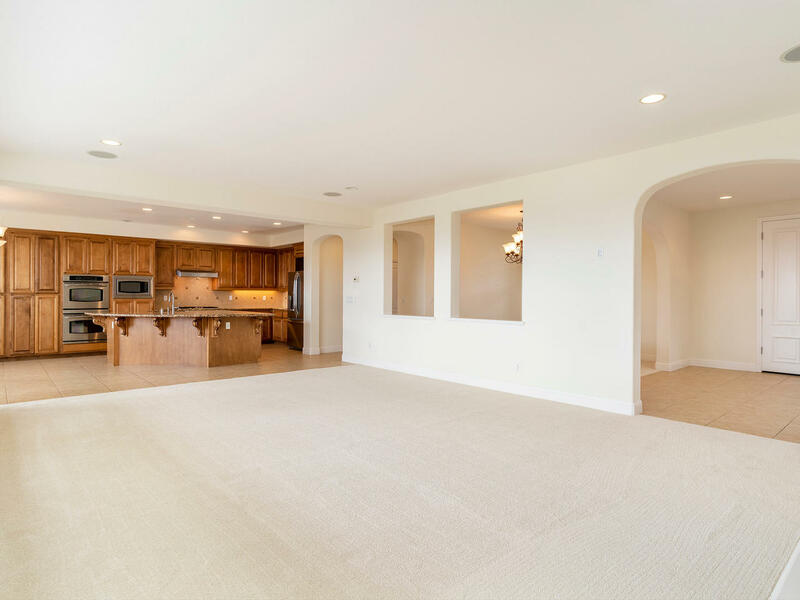 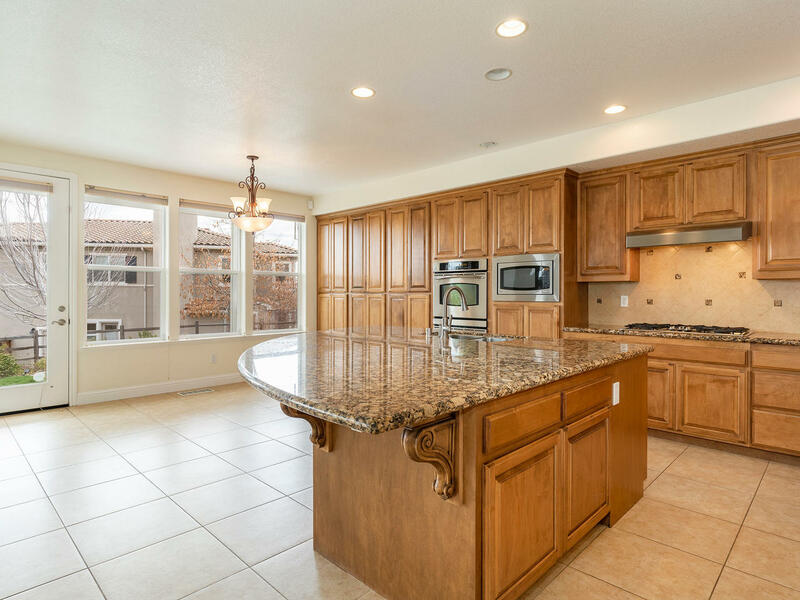 Bright and open floor plan featuring chefs kitchen with GE Profile appliances, gas range, double oven, large island, pantry & nook. 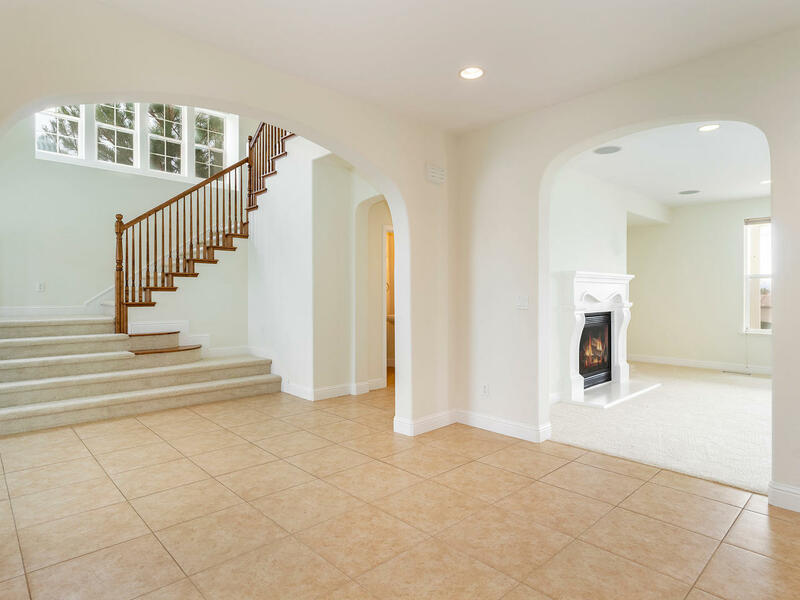 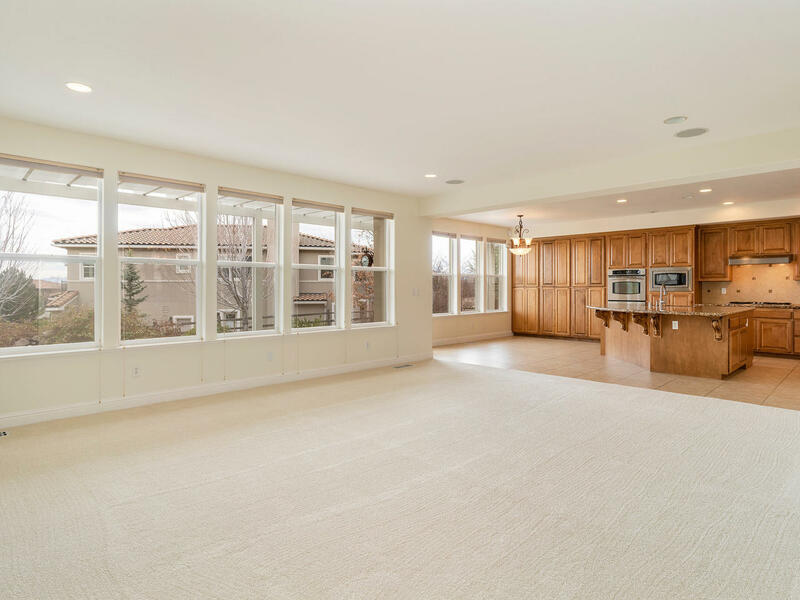 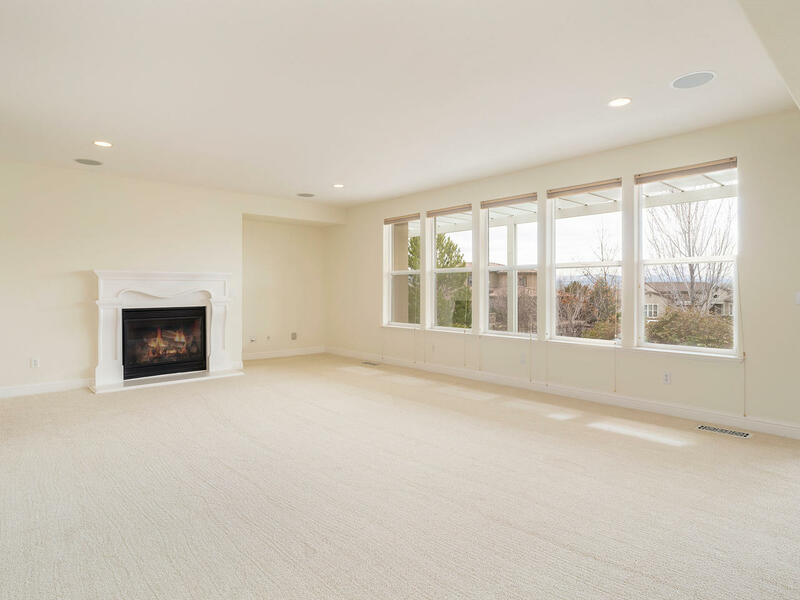 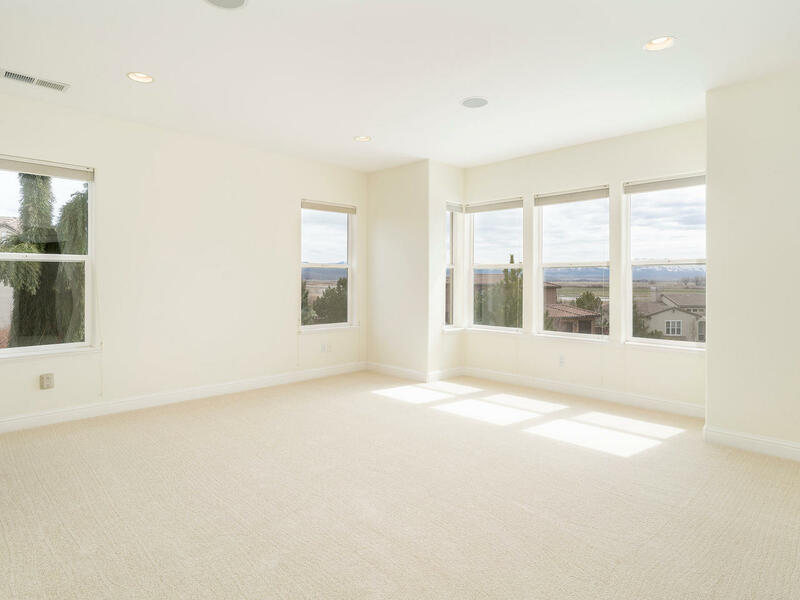 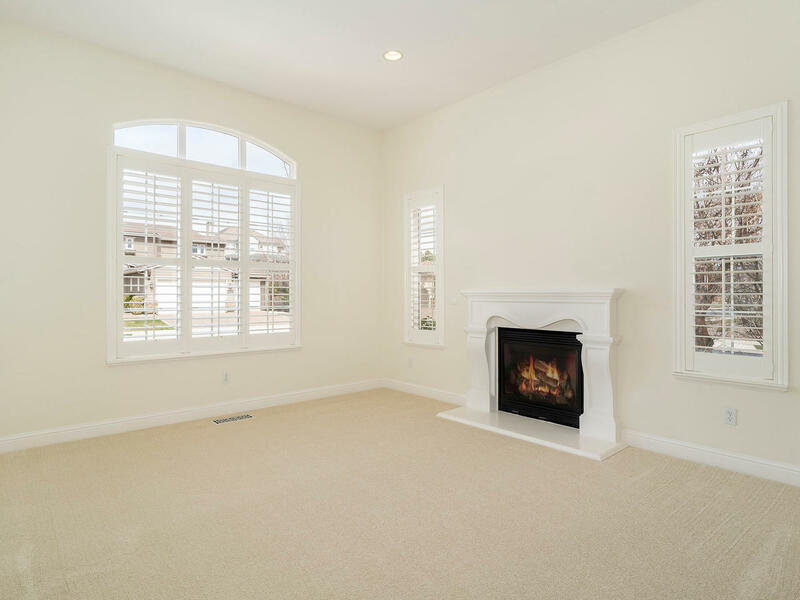 Large great room overlooking the backyard with beautiful fireplace plus a separate family room with fireplace. 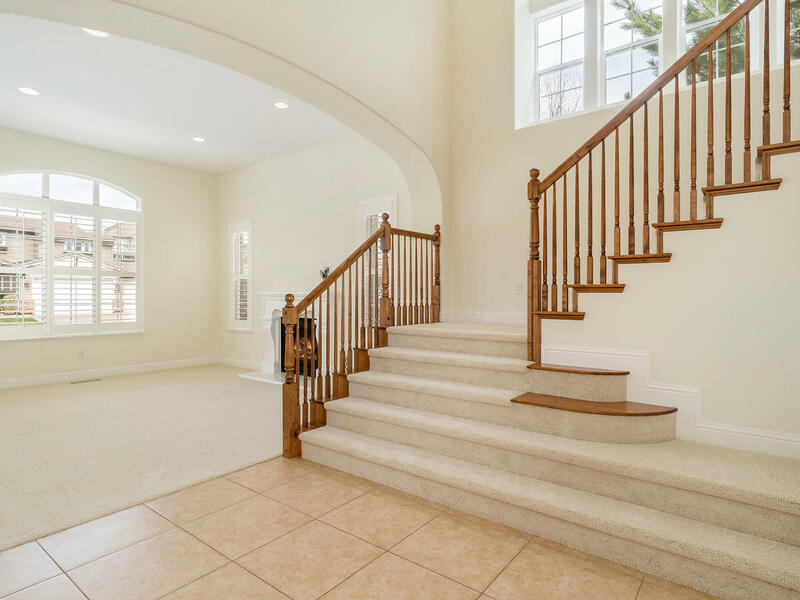 5 bedrooms including a full suite on main level along with 4 bedrooms upstairs. 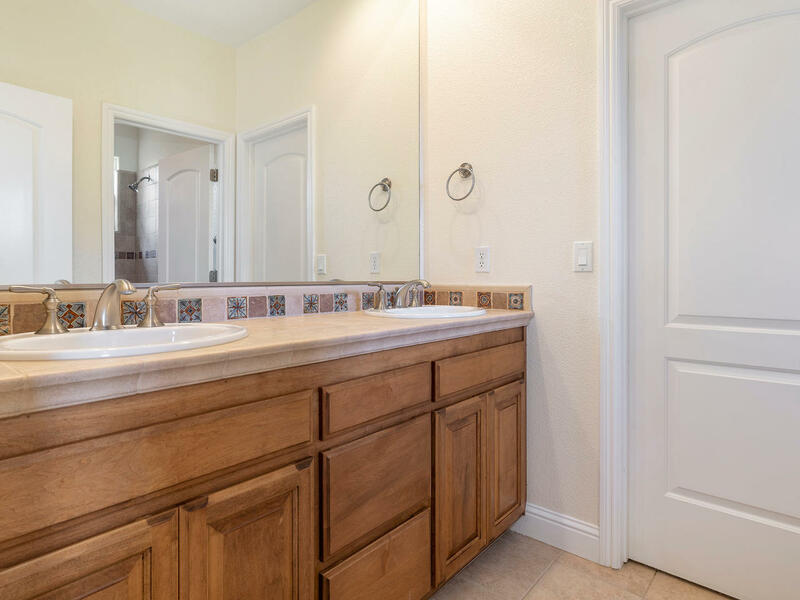 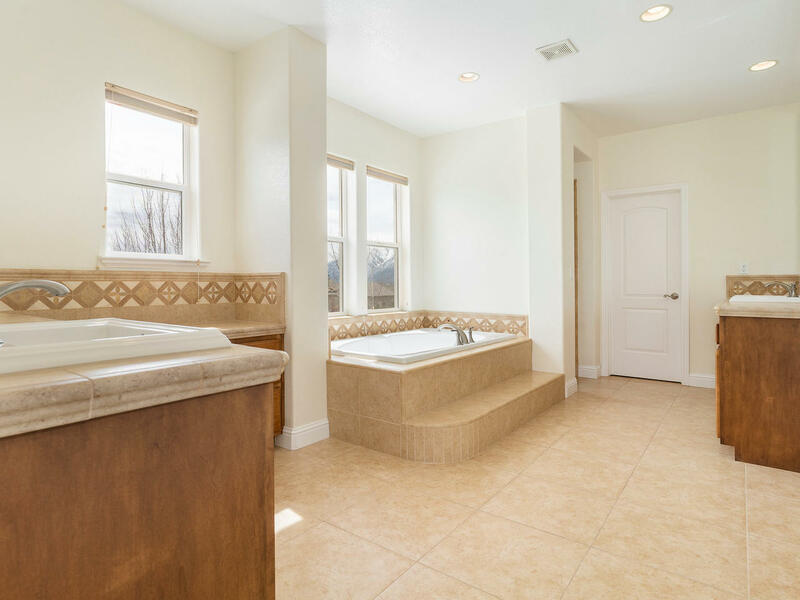 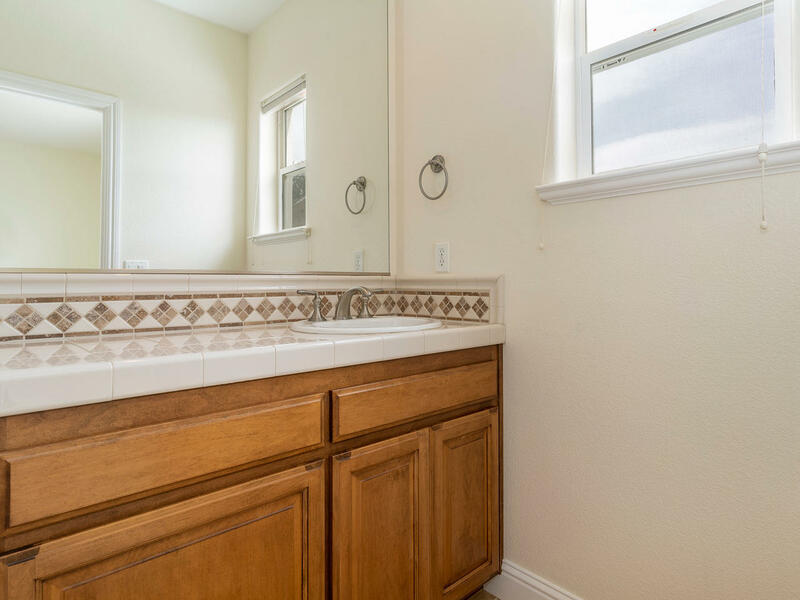 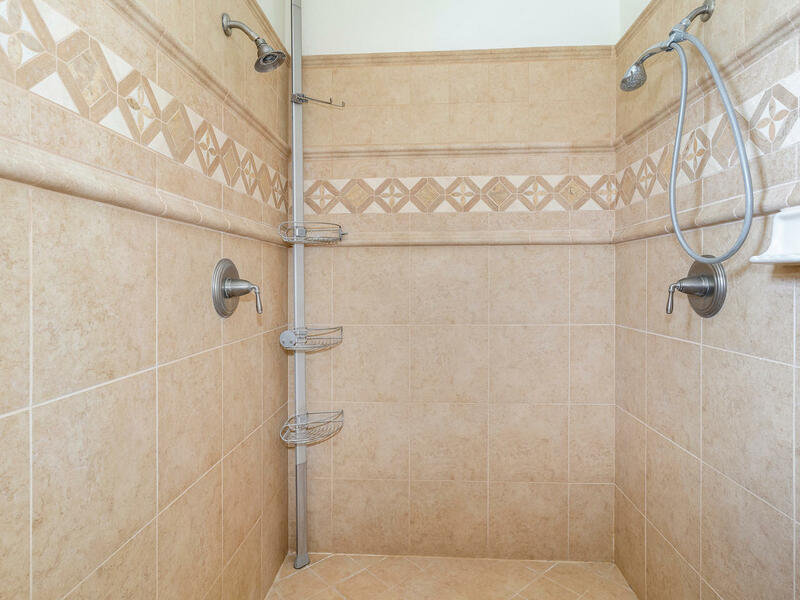 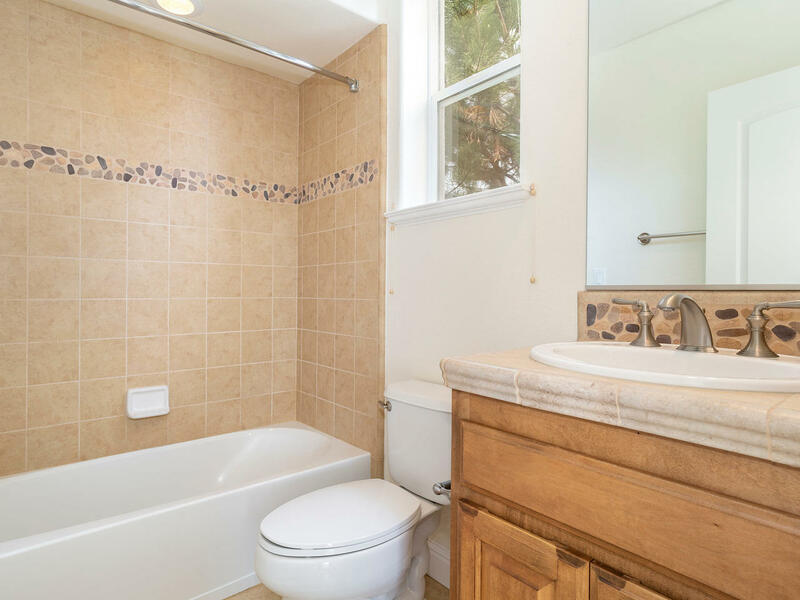 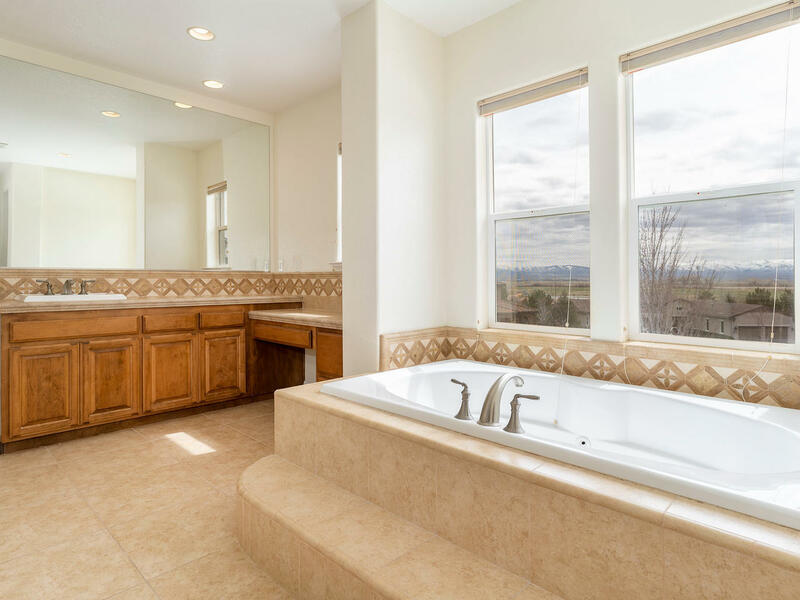 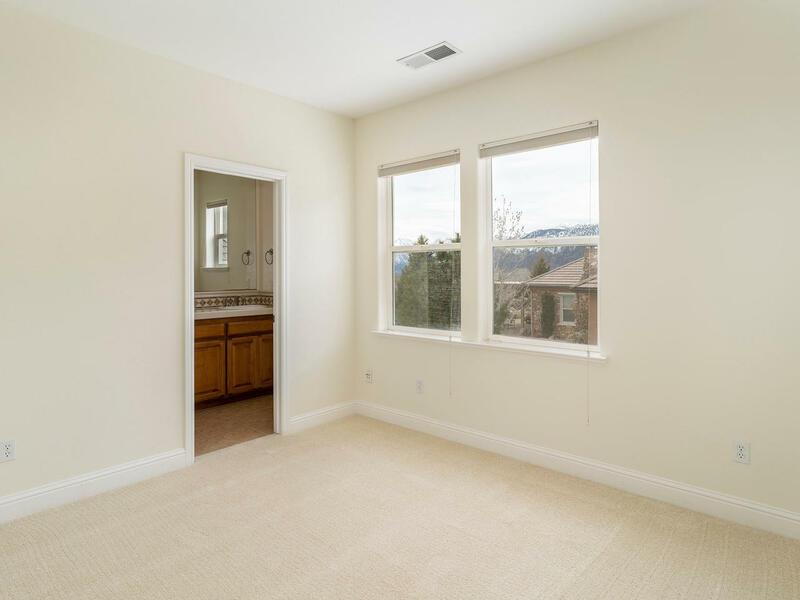 Upstairs Master features large bath with dual vanities, jetted tub, walk in shower and walk in closets. 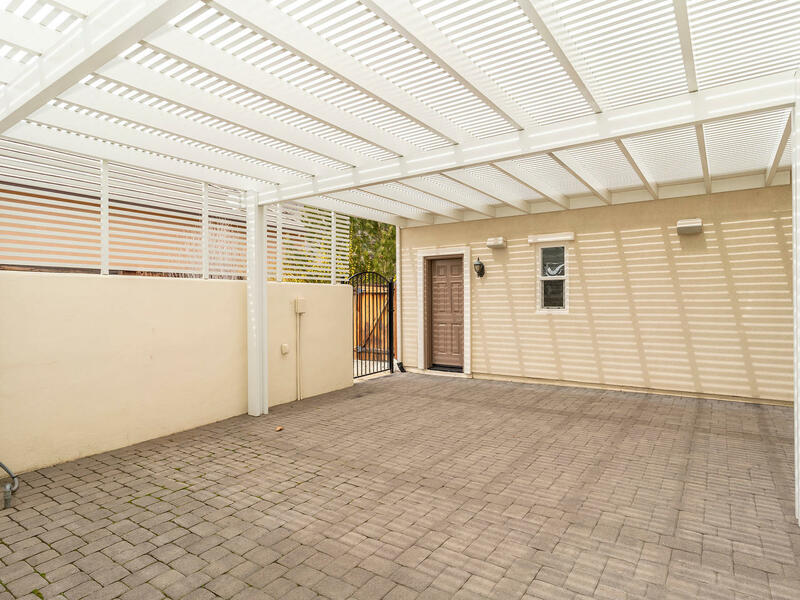 Backyard perfect for entertaining with large paver patio and pergola. 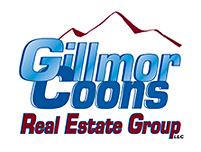 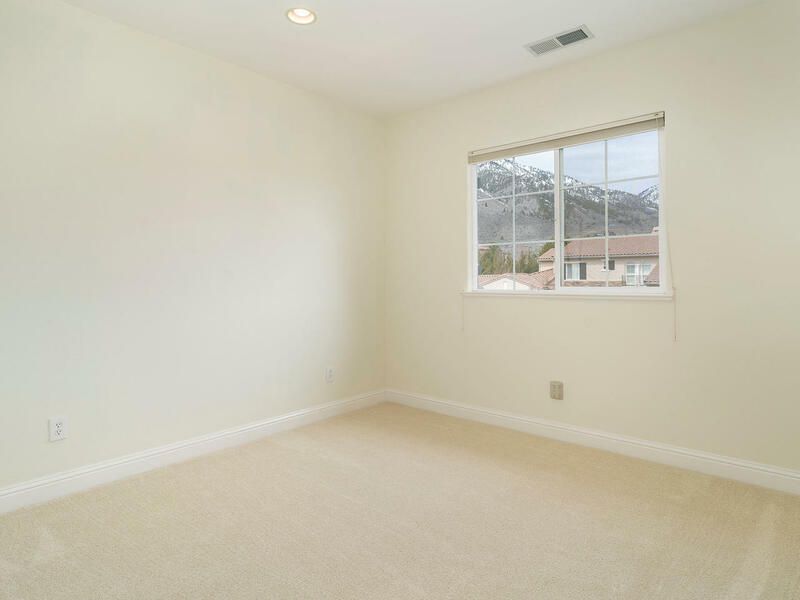 Fully landscaped with views of the valley and surrounding mountains. 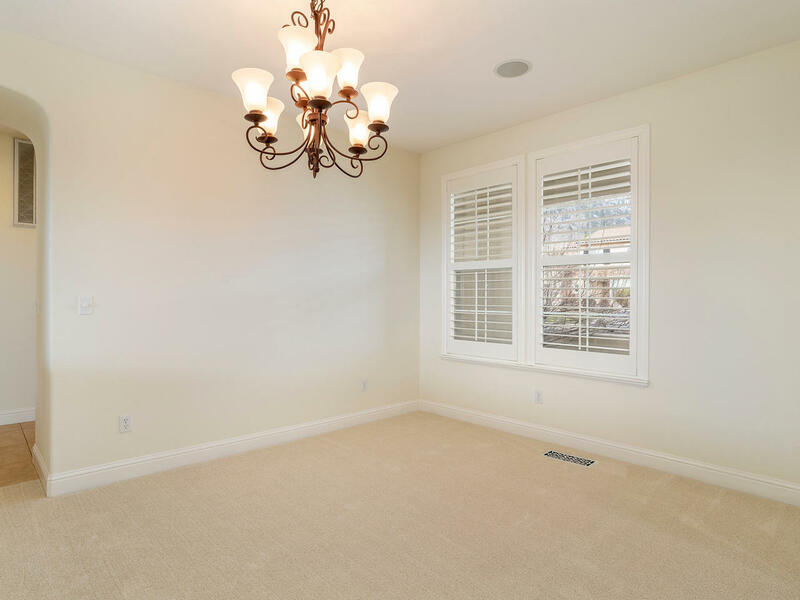 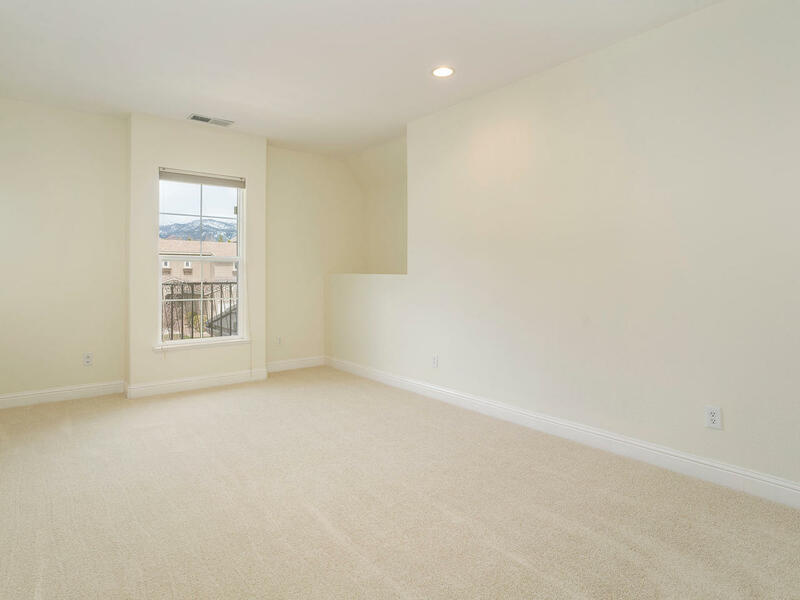 Fresh interior paint and carpeting throughout. 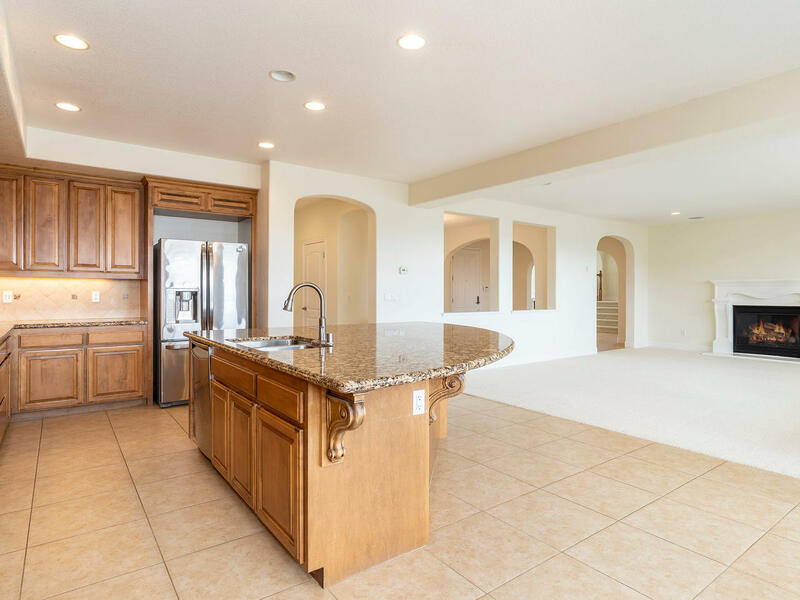 HOA includes large gym, pool & spa!